In Muhammed Siyad P.A. & Ors. 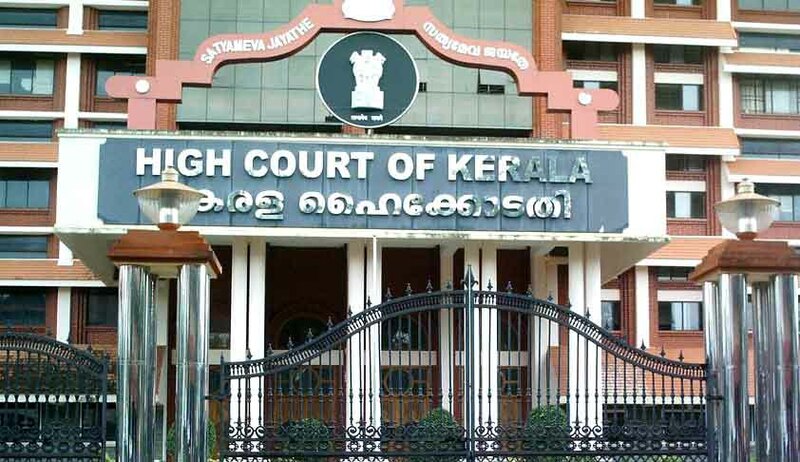 v. Sreejith Appu & Ors [W.A No:1135/2015 &other connected cases] the petitioners based on the position of their rank, claimed before the single bench,that they are eligible for consideration towards appointment to various posts of Assistant Executive Engineers existing in the Kerala State Electricity Board(K.S.E.B).The petitioners taking rescue under an information obtained under the R.T.I application, contended that various vacancies (Unfilled/anticipated) existed in the K.S.E.B, so as to substantiate their claim towards appointment.Hence they interalia pleaded for a direction to the respondent K.S.E.B , to notify these vacancies before the Public Service Commission [P.S.C] and to further advise candidates from the rank list to these claimed vacancies as expeditiously as possible, highlighting the expiry of rank list on 15/12/13. Petitioners made a further plea, by placing support on the information received under R.T.I application to harbor their case, by submitting that inaction / failure of K.S.E.B to notify these vacancies and consequential failure of P.S.C to issue advise memo would mar their chances of appointment and selection. The Single Judge after considering the matter formed an opinion that from the information received under the RTI Act,2005 from various sources , it was evident that there were sufficient posts in the said cadre which were not reported. The Single Judge hence allowed the W.P(c) as prayed for. The matter was taken in appeal to the Division Bench by the K.S.E.B and its officers, as well as third parties, seeking leave of the Court. The Division Bench of Chief Justice Ashok Bhushan and Justice Shaffique allowed the appeal , dismissing the W.P(c) holding that mere scrap of certain information’s obtained from various sources, other than from the authorized authority who had such information, regarding vacancies of posts claimed cannot give rise to any presumption / assumption based on such information. The Bench ruled that “though RTI Act provides access to all information that is available and existing, if the information sought is not a part of the record, and where such information is not required to be maintained under any law or the rules or regulations of the public authority, the Act does not cast any obligation, to collect such non-available information and then furnish it to an applicant”. It was further added as follows :-“ The Information Officer is also not required to furnish information which require drawing of inferences and/or making of assumptions”. The bench opined that the information which was obtained by the petitoners could not be relied upon , in the absence of any information on the 40% direct recruitment quota to which only they were entitled to claim. The information thus obtained disregarding those which were only available with the concerned authority (i.e. Chief Engineer (HRM),(K.S.EB), cannot be relied upon under any circumstances .Hence the Division bench ruled that the single bench fell in grave error in issuing a direction in notifying the vacancies as a whole in the entire department based on information’s obtained in scrap from various sources, other than those available and never sought for from concerned authority.